Here is my Benrus type II class A diver it was issued to the US Military from 1970-1980 this one has a issue date of 1977. 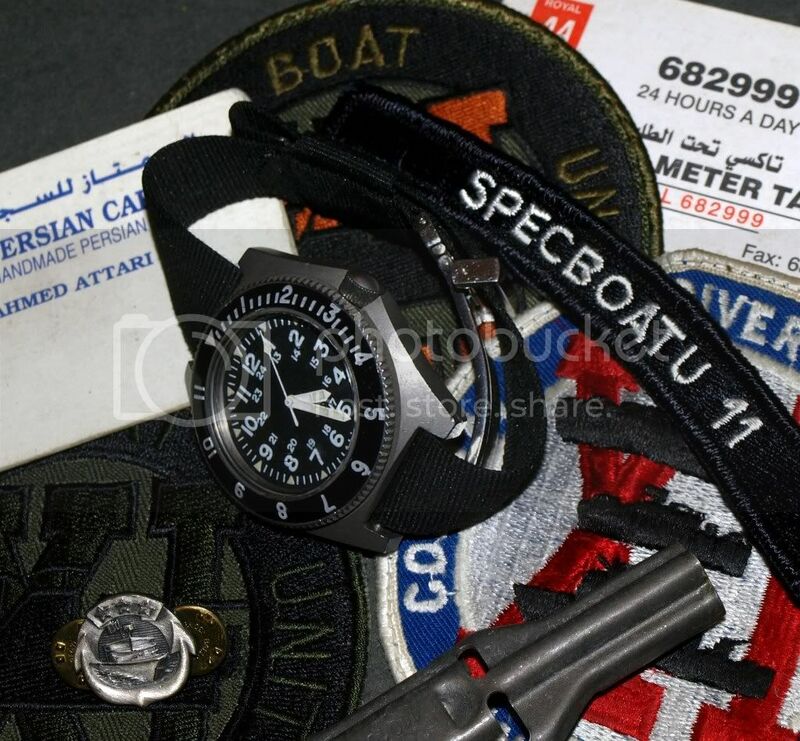 With a few things as prop's from my Navy day's.I got the watch after the Navy they never issued me one. Another great watch and photo, Mike. I have one issued in February 1978, which I wear a lot. Yours looks like another excellent example (like everything else you seem to own!). Finding one with the original crystal (which are no longer available although Jack at IWW can cut down something similar) and crown took a while. I effectively "swapped" mine for a Sinn EZM 3. I like your "Navy days props" - any chance you could tell us more?